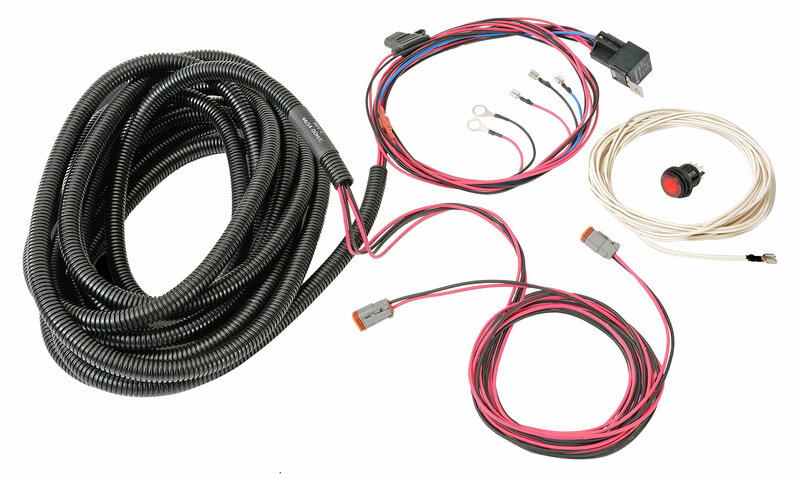 With 25 feet of wiring the Rigid Back Up Lamp Harness makes hooking up Rigid reverse lights a breeze. Works with Rigid D-Series, SR-Q Series and SR-M Series Lights. The relayed harness also includes an illuminated 3 position switch.